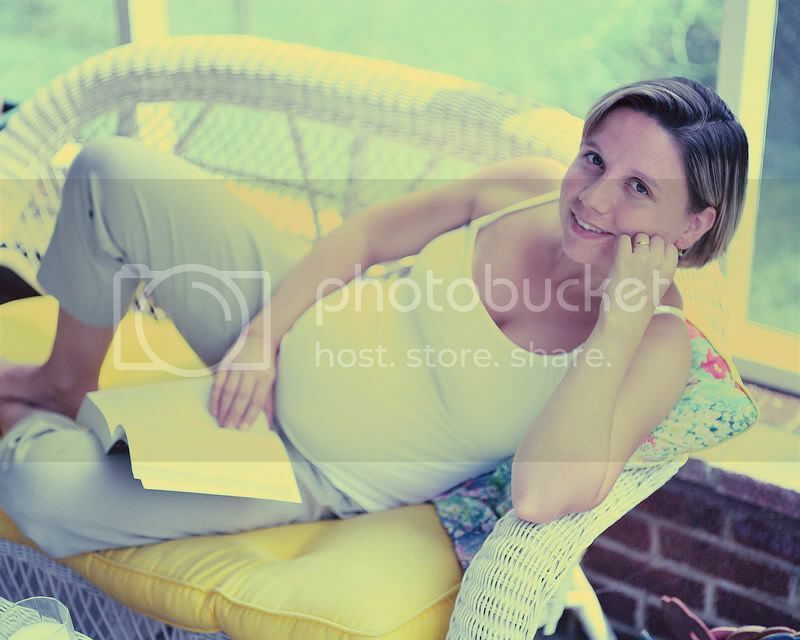 Our friend Carmel at Bella Figura Maternity gave us some quick style tips for pregnant mamas. For fall and winter, trendy items include: corduroy skirts,tops with shine material from Michael Stars. outfits that lay softly and not too tight , framing the body and that extra bump.